The Stellar Development Foundation (SDF), a non-profit organization supporting the development and growth of the open-source Stellar network, has announced that Denelle Dixon will join as its Executive Director and Chief Executive Officer, starting May 01. Dixon previously served as COO of Mozilla, where she led the organization's ongoing fight for Net Neutrality and the global effort to ensure that people can control their personal data. She also pushed Mozilla to understand how to partner with commercial entities while staying true to its core mission of openness, innovation, and opportunity on the web. Stellar.org's co-founder and current SDF Executive Director, Jed McCaleb, will move into a role as Chief Architect, where he will focus on the network protocol and Stellar's adoption strategy. "We're thrilled to have Denelle lead the Stellar Development Foundation through its next phase of growth," said McCaleb. "Denelle's long experience leading operations and business at Mozilla, as well as her work on the policy side, with advocacy around Open Internet and encryption and privacy, will be indispensable to SDF in the coming years." Stellar is a fast, scalable, and uniquely sustainable platform that connects banks, payment systems and individuals quickly and reliably. It is both a cross-currency transaction system, designed specifically for international settlement, and a decentralized global marketplace. The SDF maintains Stellar's codebase, manages grant programs, and supports the technical and business communities around Stellar. It is also a speaking partner to regulators, developers, and the community at large. The Stellar Lumen (XLM), the native cryptocurrency of the Stellar payment network, is currently the eighth largest cryptocurrency by market cap. It is trading at $0.11 at the time of writing. 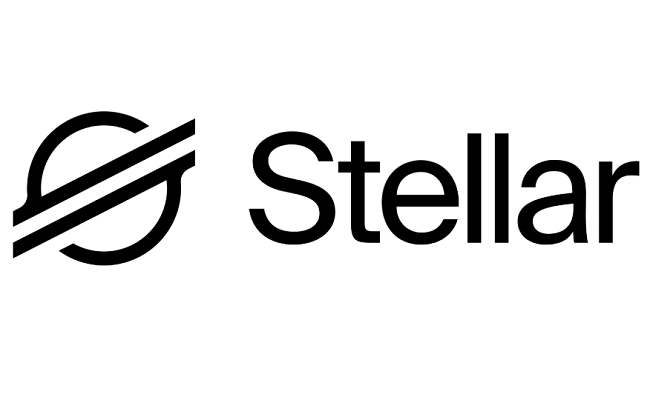 Last week, Stellar unveiled a new logo as well as a new color palette.